 The Thompson Rivers University Students’ Union (TRUSU) holds regular meetings of the board of directors to make decisions on the day-to-day work of the Union. Board meetings are scheduled at the beginning of each year and the dates and times for each meeting can be found below.Meetings take place every two weeks throughout the year. These meetings are open to the public and any member is invited to attend. Submissions or documents to be reviewed at these meetings must be received a minimum of three business days prior to the scheduled meeting date. After each board meeting, a set of minutes are produced as a written record of the meeting. These minutes are reviewed at the following meeting and then posted online here. If you can’t make it out to a meeting and are interested in what is happening feel free to browse the minutes for a summary of the discussions. Minutes are listed by date below.